Back Ground: Raced Motocross and BMX at a young age. Started four wheeling in 2006. Started Racing in 2015. Grew up watching Rick Johnson, Doug Dubach, Ron Lechien, David Bailey, Jeff Ward. These guys were the beginning to my love of Motocross and the off road. 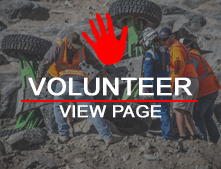 Achievements: 2015 NorCal Rockracing V8 Sportsman Champion. 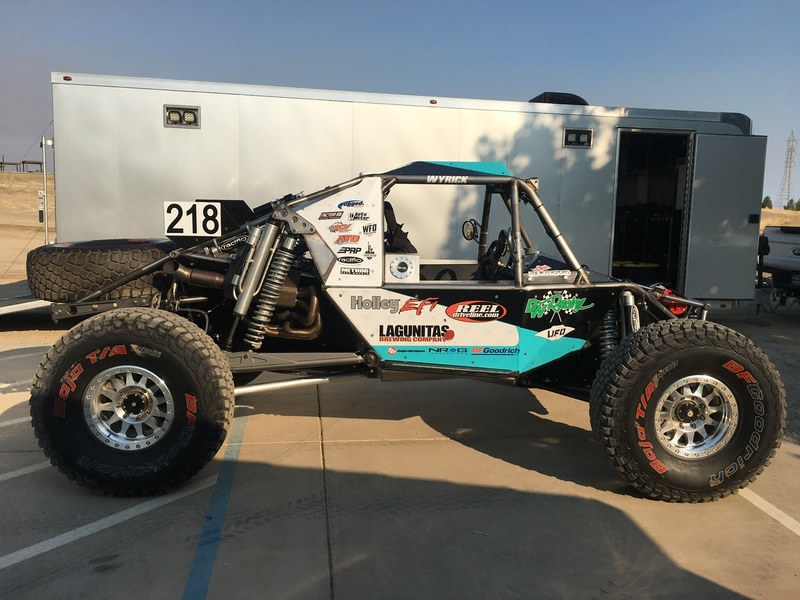 Raced 2016 4800 at Ultra4 and Norcal Rock Racing. 2017 was down for surgery. 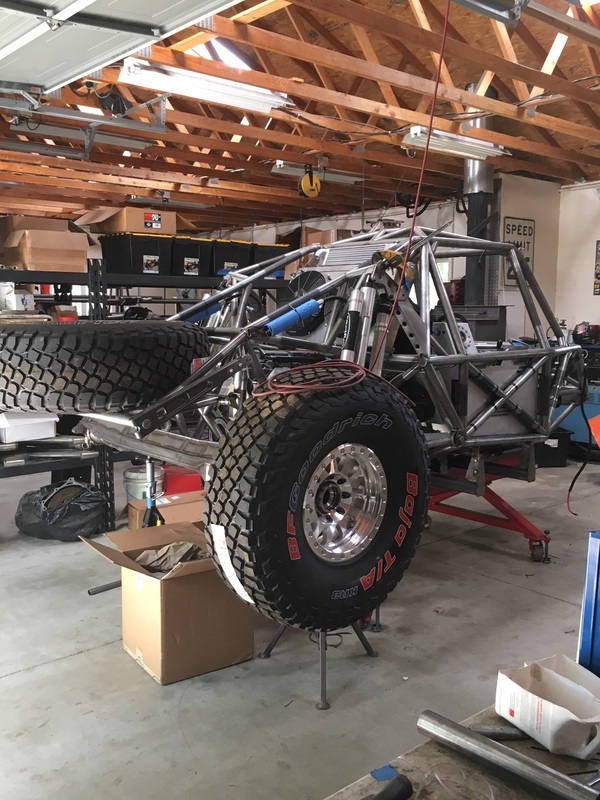 2018 New UFO car build to be completed. Sponsors: UFO Fabrication, JE Reel, Warn, Lagunitas Brewing, Holley Performance, Auto Meter Gauges, Radflo Shocks, Liberty Mountain Fab, Baja Designs, WFO Conecpts, Method Race Wheels, ATO Performance Transmissions, TEAM 208 Motorsports, BF Goodrich Tires, Rugged Radios, PRP Seats, RCV Performance, Factor 55, NRG Innovations, Holley EFI and DW Acoustics Inc. Credits: Thanking my wife Stacey Wyrick for putting up with chasing a dream, Joe Thompson for building the best in Ultra4, all our sponsors who have stepped up to support a guy without a big name. Nathan and Charmaine Creer, Scott Delegatti, Steve Sayre, Jim Barns, Trevor Huskins, Stefan Rogers, Chad Britten, Chris Patterson and everyone who has helped DW Racing.